We're inspired to increase the understanding of our local native flora and to preserve our natural heritage for future generations. Why? There’s no place quite like San Francisco and northern San Mateo Counties. 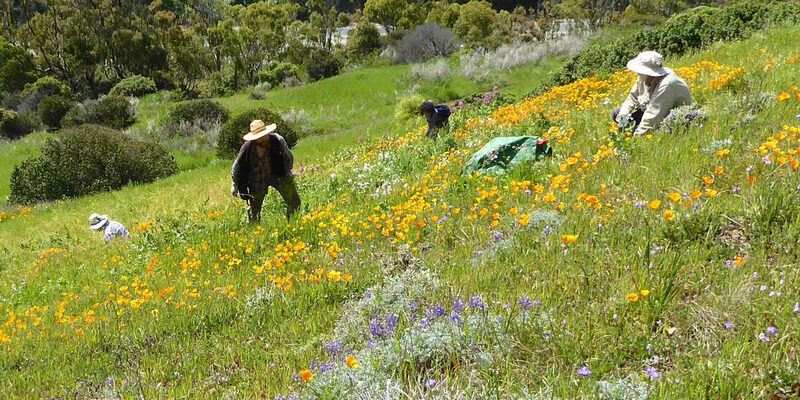 Over 540 native plants grow in San Francisco alone, 48 of which are threatened. We're fortunate to live in a biodiversity hotspot. Help us make sure these vital resources for birds, butterflies and bees are invasive weed-free and protected. Stay in the know about upcoming events, talks, plant sales and more. 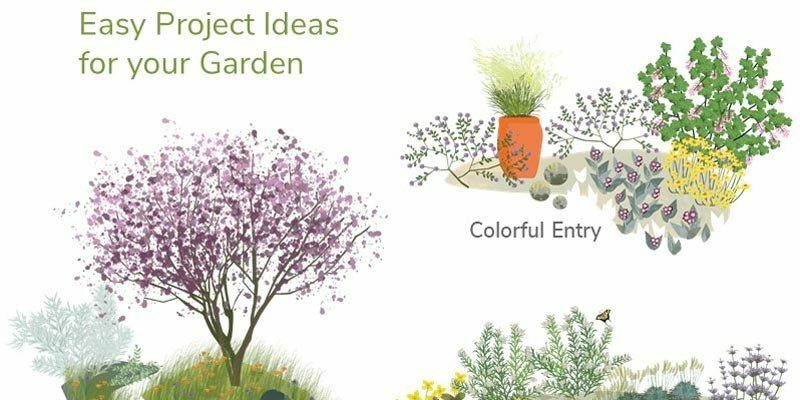 Please consider joining our efforts to promote native plants and biodiversity in beautiful California. 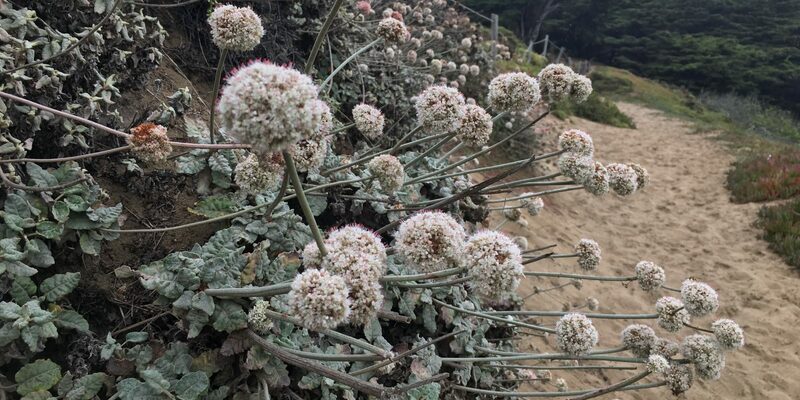 Of the 469 native plants that are known to exist in San Francisco today 24 of those are listed as threatened species. We are working especially hard to bring these marginalized species back to healthy populations but we need you to help us! See what's going on this month and all year long. Learn about gardening with natives, tour local gardens and more. Learn more about native plants and where to go see them. Learn about our chapter and how you can become a member. Join the California Native Plant Society (CNPS) and help ensure that our important work in science, education, horticulture and conservation continues. Your membership dollars go toward important activities such as monitoring endangered species and habitats, science-based public policy advocacy, plant preserves, invasive plant removal, speaker programs, horticultural workshops and more. CNPS coordinates the efforts of thirty-five volunteer chapters across the state to promote the values and mission of CNPS. 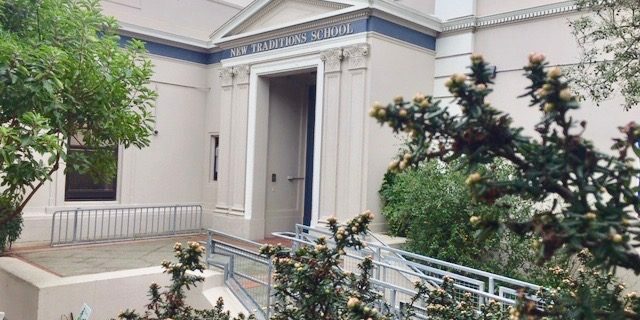 CNPS Yerba Buena Chapter is one of the oldest and most esteemed CNPS chapters, focusing on San Francisco county and northern San Mateo county. Chapter members receive many benefits including free subscriptions to CNPS publications, access to local programs and field trips, discounts at local native plant sales, and more. When you join CNPS, select YERBA BUENA CHAPTER as your home chapter to receive further benefits such as the quarterly Yerba Buena News and access to chapter events.